Collective nominated for Best Group by BET in 2014. Their album Cozy Tapes Vol. 1: Friends peaked at 13 on the US charts. Member A$AP Yams passed away in 2015. 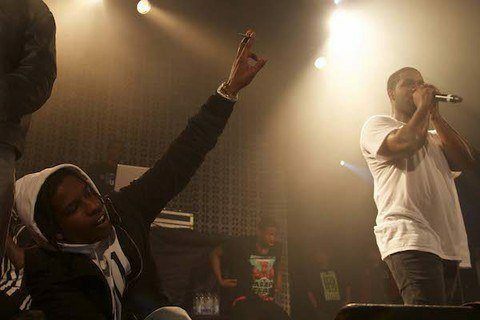 Their debut single was A$AP Nast's "Trillmatic" released in December 2013.